Join Us for The Party of the Season! 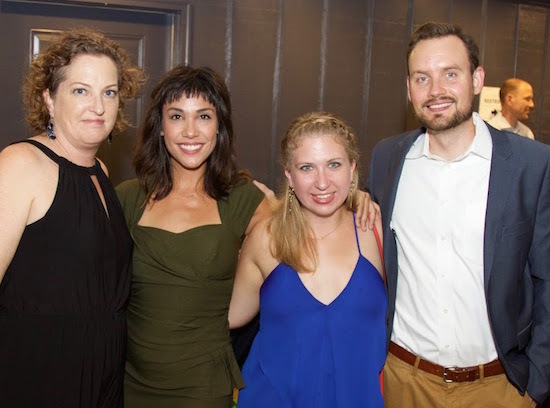 Thoughtfully located trailside, the 6th Annual Greenway Soirée will return to the Cellar on St. Louis—an adaptively repurposed warehouse venue overlooking the Lafitte Greenway. 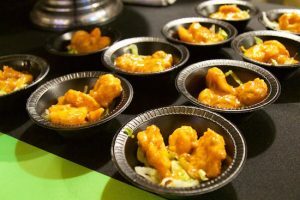 The Soirée for Friends of Lafitte Greenway is tonight, October 5, from 6 to 11 p.m. and is expected to bring together some of the best in food, drink, and entertainment for an evening of celebration. The Soirée will feature musical entertainment by Mario Abney and the Abney Effect and DJ Slick Leo. Proceeds from the event will support Friends of Lafitte Greenway’s work to build, program and promote the Lafitte Greenway as a great public space. The evening will begin with a Patron Party at 6 p.m. ($120 Non-Members, $100 Members), followed by the Soirée from 7 to 9 p.m. ($65 Non-Members, $55 Members), and a Late Night celebration from 9 to 11 p.m. ($25 All Guests). The Cellar on St. Louis is located on the Greenway at 2500 St. Louis Street. Tickets are available at lafittegreenway.org. 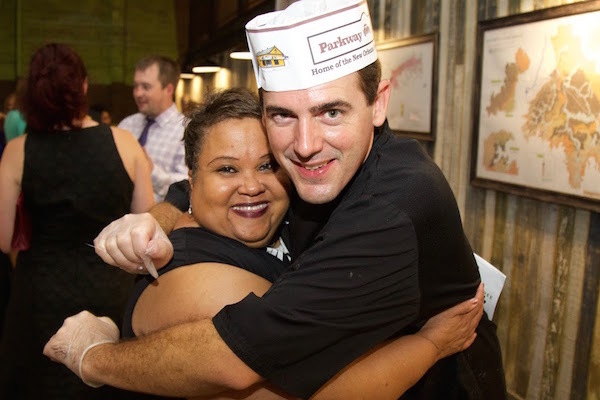 Attendees will enjoy cuisine from premier New Orleans restaurants including Clesi’s Restaurant & Catering, Dooky Chase’s Restaurant, Gabrielle Restaurant, Galatoire’s Restaurant, La Vie En Rose Mobile Bike Cafe, MOPHO, Napoleon House, Norma’s Sweets Bakery, Parkway Bakery & Tavern, Piece of Meat, Quintin’s Natural Ice Cream, St. James Cheese Company, The Station and The Velvet Cactus. Beer, wine and specialty cocktails will be provided by Bizou Wines, Mystic Vine, Second Line Brewing, Seven Three Distilling and The Velvet Cactus. Major sponsorship is provided by Ochsner Health Center, Stirling Properties, Blue Bikes, and The Cellar on St. Louis. The non-profit steward of the Lafitte Greenway, Friends of Lafitte Greenway is the City’s and community’s partner, working to ensure that the Greenway is a safe, vibrant, and active community asset. 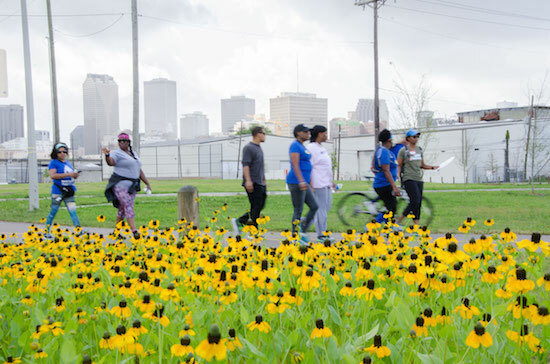 Since 2006, Friends of Lafitte Greenway is proud to be a leader in efforts to transform one of New Orleans’ most historic transportation corridors into a vibrant public space for recreation, transportation, and sustainability. Our mission is to build, program, and promote the Lafitte Greenway as a great public space. For more information, visit lafittegreenway.org.